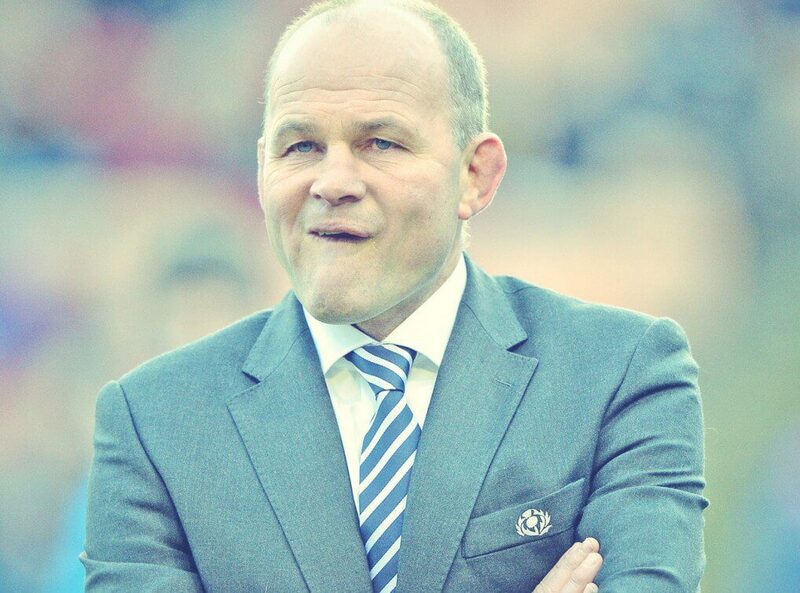 A key figure in the world of rugby, Andy Robinson is a former professional player turned coach who had a huge impact on the game. He is now an accomplished guest speaker who has lots to talk about, be it tales from his time in the game or motivational techniques. For his services to the game, Andy was awarded an OBE and has formerly coached Scotland as well as being in charge of England. He is now Director of Rugby at Bristol and in his playing career 56was as an openside flanker for Bath, England and the British and Irish Lions. Between October 2004 and November 2006, Andy was head coach of England and his record reads 22 games coached of which he won 9, lost 13 and drew none. He then went on to coach Scotland between 2009 and 2015. Robinson was also a coach on the Lions tours to Australia in 2001 and New Zealand in 2005. 56Domestically, Andy played for Bath, and whilst doing so taught maths, physical education and rugby at Writhlington School, King Edward’s School, Bath and later Colston’s Collegiate School in Bristol before leaving to play professionally. Robinson was relatively diminutive in size for a back row forward, but still managed to make an impact on the pitch. As such Andy Robinson has lived and breathed rugby all his life and has very many experiences to call upon when coaching, talk gin about his time in the sport and acting as an ambassador.